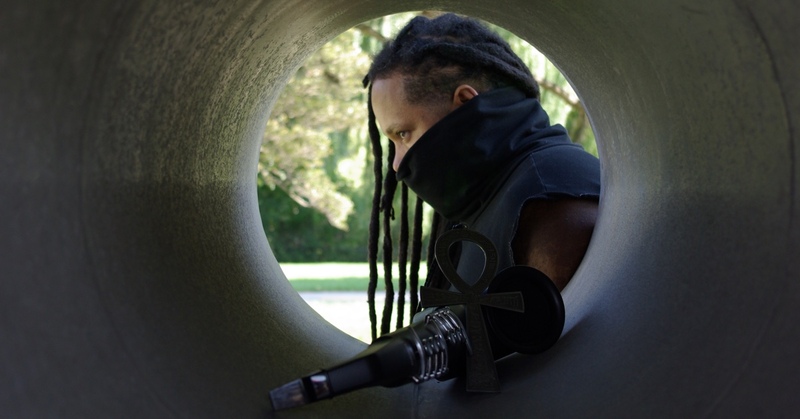 After every track of raw, sensual funk that Jamal Moss drops, you almost expect a meme creator to arrive, put dark sunglasses on him and turn him into Hieroglyphic Being. Oh-my-gawd, how cool can you get! He is the alpha selector: seductive, deep, dominating. And we won’t dig any further because he actually has a past as a gigolo: from setting the beds of rich white women in Chicago on fire – hey, his words – to setting his audiences on fire even more, with his soul and synthetic jazz. And, from homeless to other people’s homes, from other people’s homes to shared dodgy clubs and from there to select clubs without losing any of his savoir faire: Berghain, the Tate, the Royal Albert Hall. Either you’ve got it or you haven’t! You may be going to his sessions alone, but you definitely won’t be leaving alone.